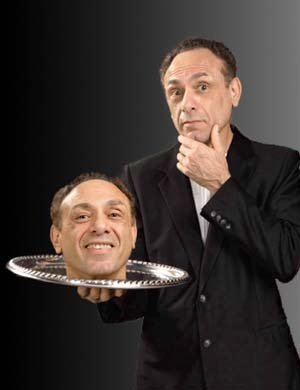 Why is Al Coury a Great Trade Show Magician? Maximize your presence at the Trade Show. Incorporate Your Company Name/Product /Service into the magic. Attract Attendees to your booth. Send Attendees to Your Reps for Lead capture. Give You Twenty Years of Experience. Represent You/Your Company in a professional way. Maximize the Effectiveness of Your Booth. Al Coury is Not just a magician. He is Not doing just a bunch of tricks. He is Not just doing a magic show. Al Coury is a Highly-Skilled Spokesperson, Entertainer, Magician. Yes, even part Salesperson. He represents You, Your Company, Your Product or Service in an Entertaining Professional way. He will integrate your Company name, Product or Service into the magic in an Exciting, Amazing and Fun way. Your Exhibit Will Stand Out! AL COURY GUARANTEES TO AT LEAST DOUBLE YOUR LEADS, MAYBE TRIPLE YOUR LEADS! Contact Al Coury at his email address Al@AlCouryMagic.com or call 407-296-4119 / 407-234-7539. Imagine adding magic to your next Trade Show!